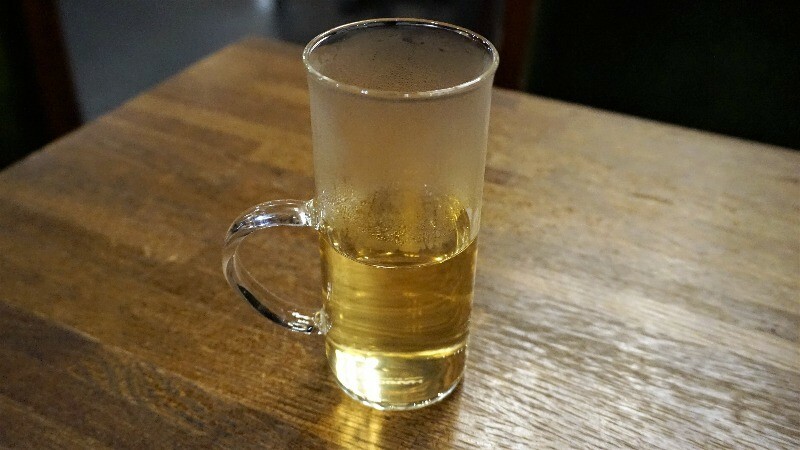 Have a cup of hot sake to warm you up on a cold winter’s night! 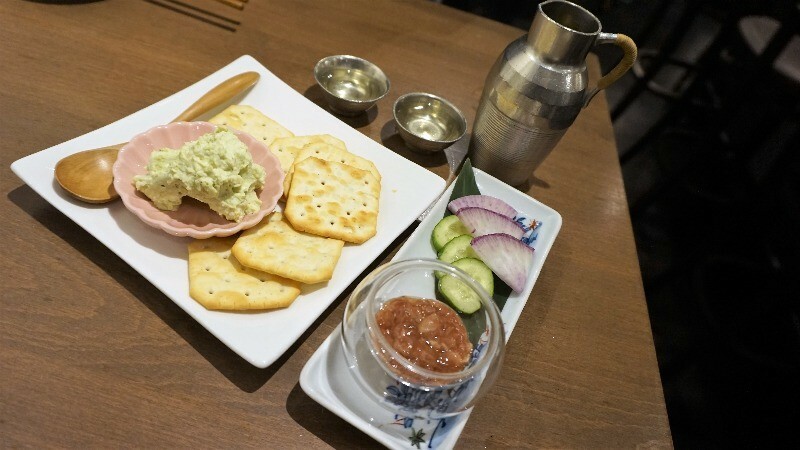 How could you spend winter without a flask of hot sake, otherwise known as atsukan? When you talk about things to drink in winter, you must also think of cocoa! 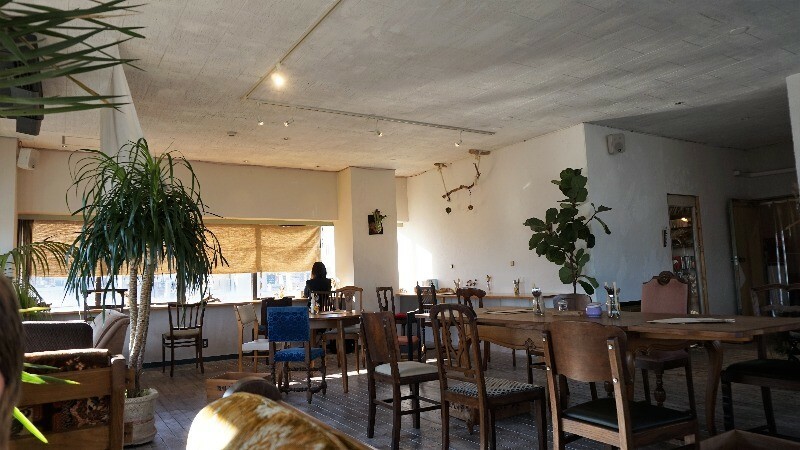 There is a chocolate boom happening in Kyoto right now, so you can also taste many delicious cocoa drinks here. Winter in Japan is a time for the Japanese people to drink hot sake, which is a truly marvelous drink with a sweet aftertaste. There are also other drink options too, here in the old capital, so look below for some more information! 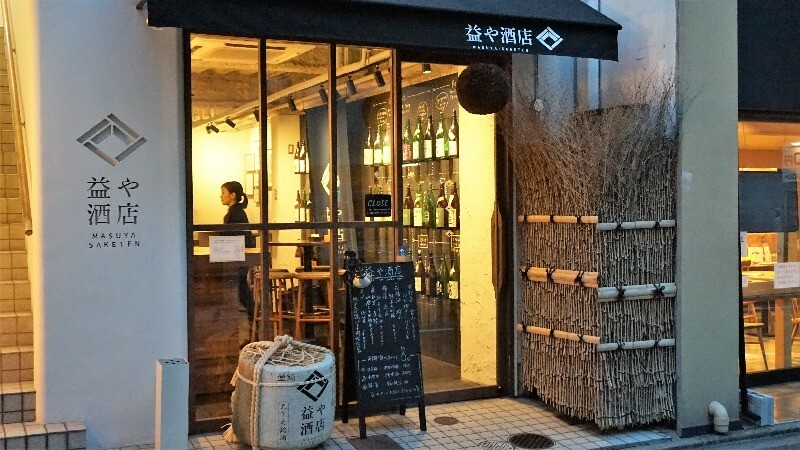 Masuya Saketen specializes in sake, and they have a nice selection of it and dishes to go with it. Most sake is better drunk cold, but there are some that really do taste better hot. Hot sake is usually served at around 50 degrees Celsius, meaning the sake looks invitingly hot and the fragrance of it is stronger. And after having a few cups, you will start feeling pleasantly warm! 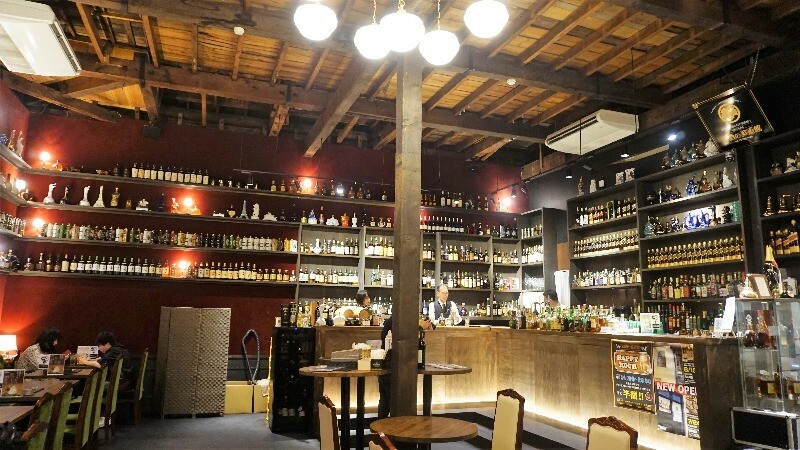 Close to subway Karasuma Oike Station, there is the bar Liquor Museum Karasuma Sanjo Honten, where you can find whisky from both overseas and from Japan, even rare ones. Many people may add a cube of ice to their whisky, or some club soda, but in winter, you can also enjoy a different type of warming whisky drink: whisky and hot water! Warms you up right away! Mar Café is on the highest floor of a building close to Keihan Kiyomizu-Gojo Station, and from it you can see the beautiful Kiyomizu Temple. They have a special drink only available in winter, chai tea with brandy, which is a spicy but warming taste sensation with a sweet aftertaste. So have a piece of cake and some brandy-infused chai! 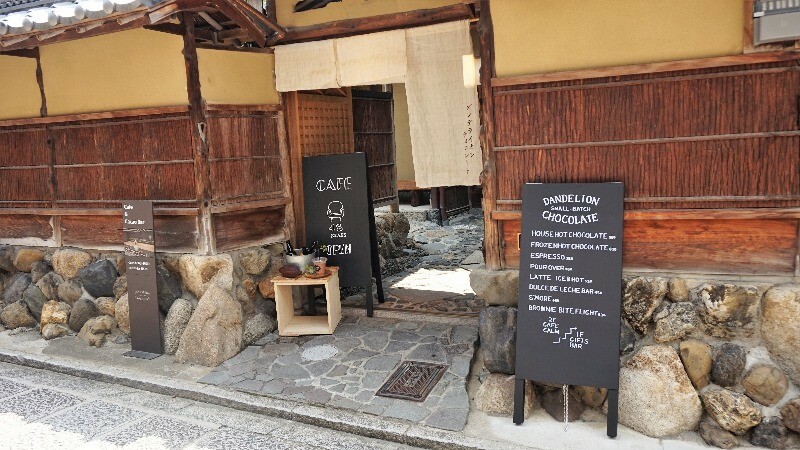 In Ichinen-zaka, close to Kodai-ji Temple, you can find the chocolate specialty shop Dandelion Chocolate, which is located in a traditional Kyoto townhouse, a machiya. They have many different kinds of chocolate, and everything is handmade. 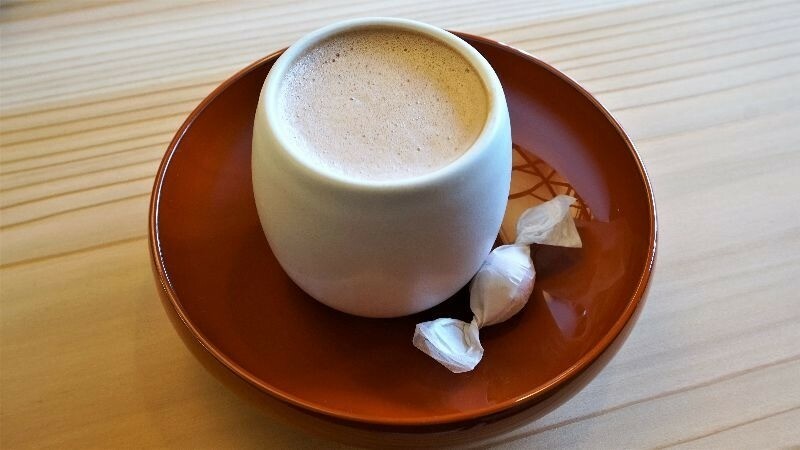 Their hot cocoa is just like you were drinking chocolate, and the chocolaty aftertaste is something you’ll be longing for long after finishing your drink. Hot drinks and winter – what could be a better combination! Besides hot cocoa, you must remember to also have some hot sake and whisky here in Kyoto, as they are also great companions when the weather gets cold. So if it feels a bit too cold in Kyoto, remember that there is always a drink to warm you up! Winters in Kyoto are especially cold, so it’s important to think of some activities to warm you up. So charge your sightseeing batteries here in Kyoto with some great piping hot cuisine and also some hot drinks after it! So you can enjoy Kyoto even in winter! Part 2Make your tummy warm with Kyoto’s famous yudofu and yuba! Part 3Hot pot dishes with a variety of ingredients warming you up in winter! 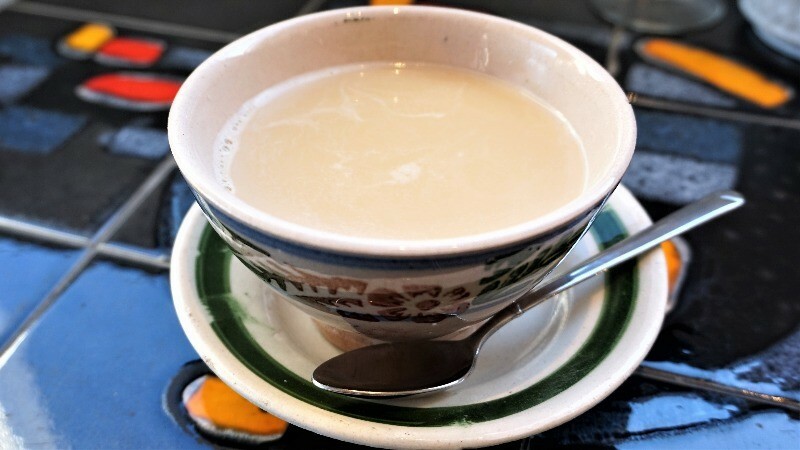 Part 4Have a cup of hot sake to warm you up on a cold winter’s night!